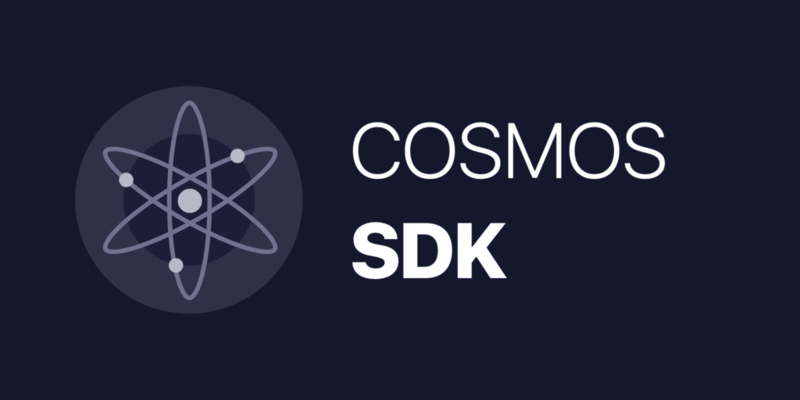 The Cosmos-SDK is a framework for building multi-asset Proof-of-Stake (PoS) blockchains, like the Cosmos Hub, as well as Proof-Of-Authority (PoA) blockchains. cdc *codec.Codec // The wire codec for binary encoding/decoding. keeper.SetName(ctx, msg.Name, msg.Value) // If so, set the name to the value specified in the msg. Use "nscli [command] --help" for more information about a command. Use "nsd [command] --help" for more information about a command. Use "nsd tendermint [command] --help" for more information about a command. **Important** write this seed phrase in a safe place. It is the only way to recover your account if you ever forget your password.